Non-profit organizations differ from other organizations in that they depend on the goodwill of donors and volunteers. Often, the amount of cooperation a group receives depends on a clear demonstration of purpose, demonstration of tangible results and a high level of accountability. 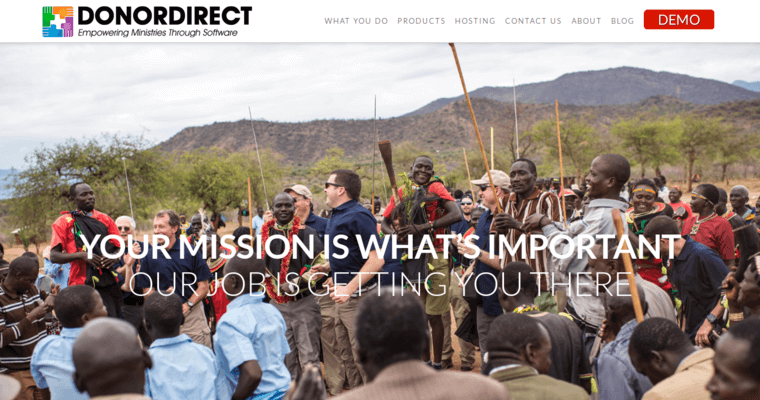 DonorDirect has become known as the best non-profit CRM software because it contributes to the core mission of non-profit companies while satisfying the needs and desires of donors and volunteers. Regardless of whether people need to be recognized and awarded for their contributions of time or money, DonorDirect can track performance and intelligently identify the optimum touch points that will result in continued benevolence. 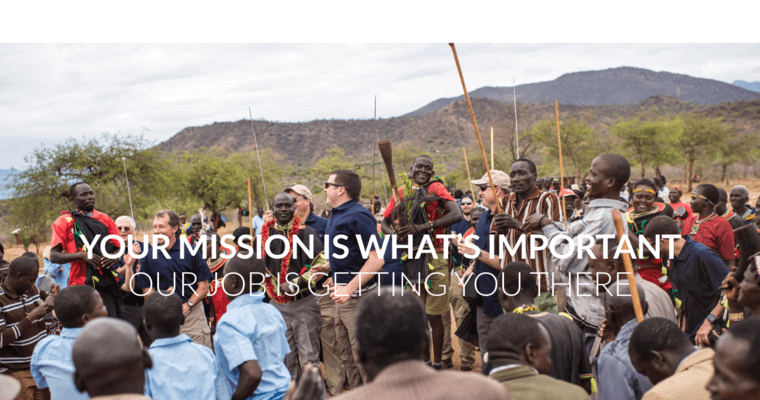 Some of the ways DonorDirect is used include child sponsorships, online transactions, event management, media management, missionary and staff support, and inventory management. Additionally, the recordkeeping and reporting features empower non-profits to easily monitor their compliance with government and tax regulations.